When a jeweler selects a diamond, it is important to identify the quality of the gem based on the principle of the 4 C’s. 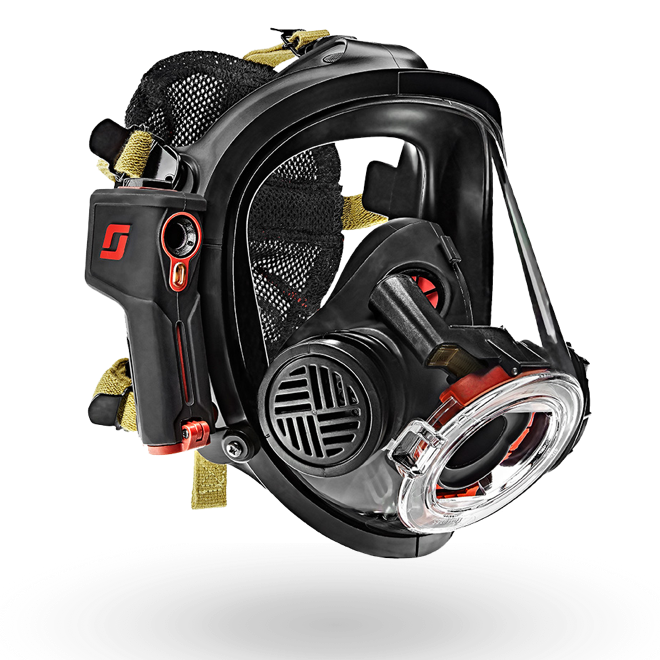 In the fire industry, a new set of C’s are guiding first responders as they look for SCBA solutions that raise the bar in personal protection: cleanability, comfort and connectivity. 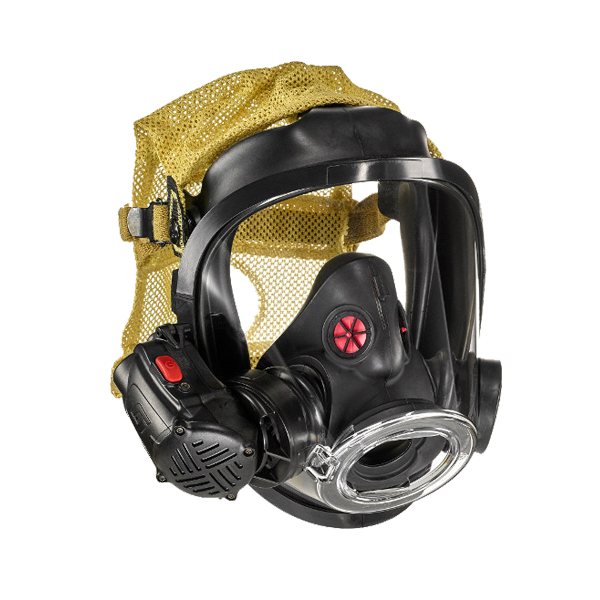 Industry leader 3M Scott Fire & Safety has seen a rapid adoption rate with its latest Air-Pak X3 Pro SCBA, which joins together safety and performance like never before, with an emphasis on awareness of firefighter exposure. “Carcinogen exposure is a critical topic in our industry, and firefighters from Florida to California are telling us that they’re keeping a careful eye out for equipment and best practices designed to keep them safer,” said Trent Smith, global fire account leader for 3M Scott’s SCBA & Fire Solutions group. Smith cites Florida’s Miami-Dade Fire Rescue as an example. Miami-Dade Fire Rescue, which maintains 65 fire stations and serves a community of 2.7 million residents in South Florida, recently replaced their SCBA, using as selection criteria the benefits of the three C’s and noting the easy cleanability that can help reduce exposure to contaminants from their equipment. 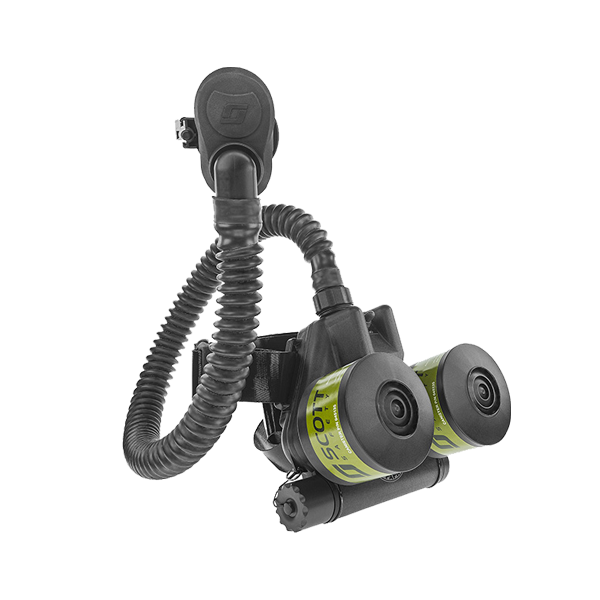 Traditionally, the SCBA harness has been difficult to clean and in many cases has required extensive training to remove the harness or necessitated the SCBA being sent off-site from the fire department to a commercial laundering service. 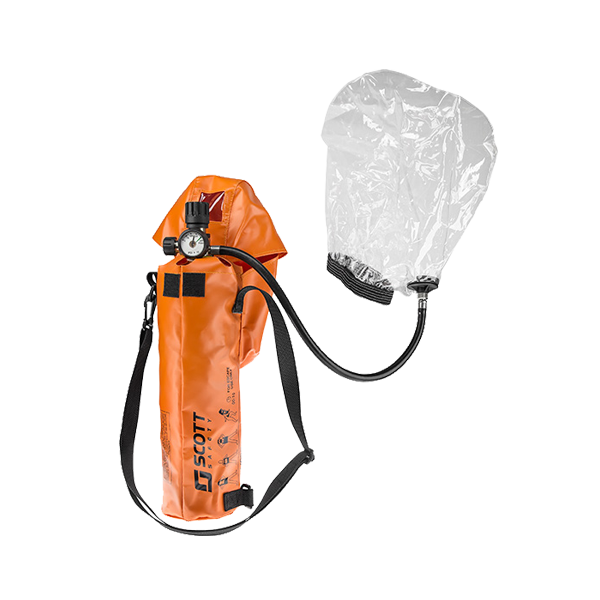 The Air-Pak X3 Pro combines high-performance material selection with an easy-to-remove harness for cleaning and decontamination. With minimal water absorption, the new harness assembly can be machine laundered at the station immediately following an incident to help firefighters reduce their risk of exposure. Because the gear can be laundered on-site at the fire station, firefighters also have fast and easy access to their equipment when they need to respond to the next call. According to Smith, sales of the new Air-Pak X3 Pro have exceeded expectations and early adopters have included departments of all sizes, affirming the industry’s commitment to change and its readiness to adopt innovative solutions. 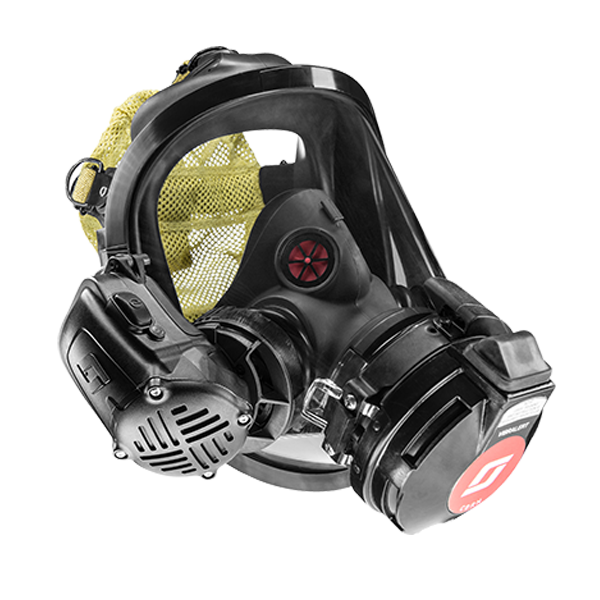 Since commencing shipment in late March, 3M Scott has shipped thousands of the new SCBA to customers across the U.S. and Canada. Smith further states that while the washable harness of the Air-Pak X3 Pro helps the firefighter after the scene, the comfort and connectivity of the new Air-Pak give peace of mind while on the job. A naturally articulating waist pad helps to improve the range of motion for the firefighter, while transferring weight to the hips for a more balanced load. 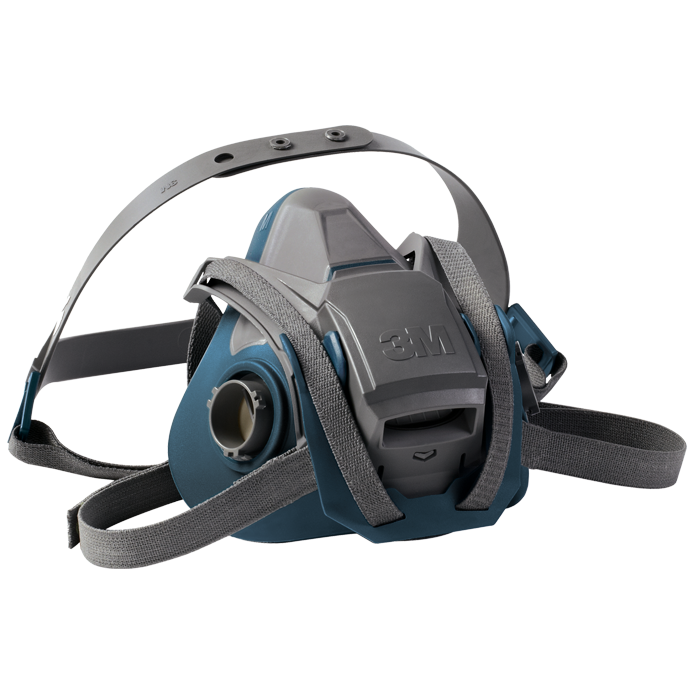 A new shoulder harness design improves the ease of donning the SCBA and minimizes pressure points to help reduce user fatigue. “The improved backpack and harness design increase the comfort and wearability,” said Miami-Dade’s Chief Downey. 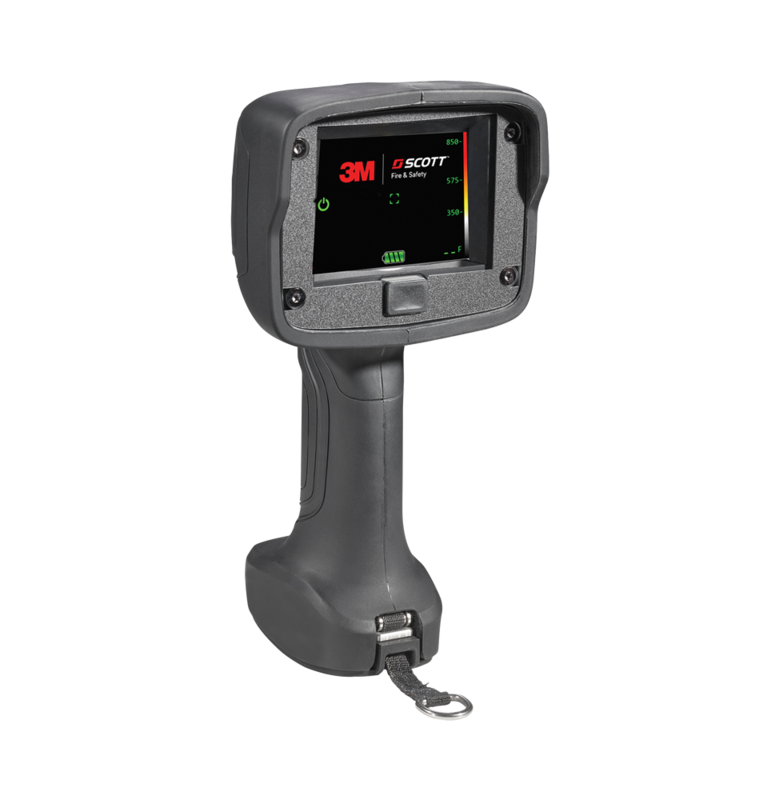 A new electronic PAR feature of the Air-Pak X3 Pro, also known as ePAR, allows incident command to communicate with firefighters using the Monitor Pro software without creating additional or unnecessary radio traffic. “Accountability and communications are critical to fireground safety and the ePAR feature is a step in the right direction to help improve both,” said Smith. 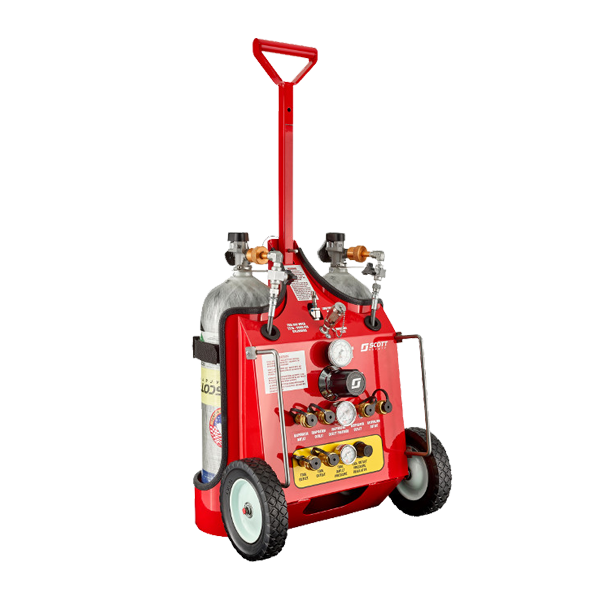 Across the country in California, San Diego Fire-Rescue Department, which serves the eighth largest city in the U.S., has also put their trust in the new Air-Pak X3 Pro. 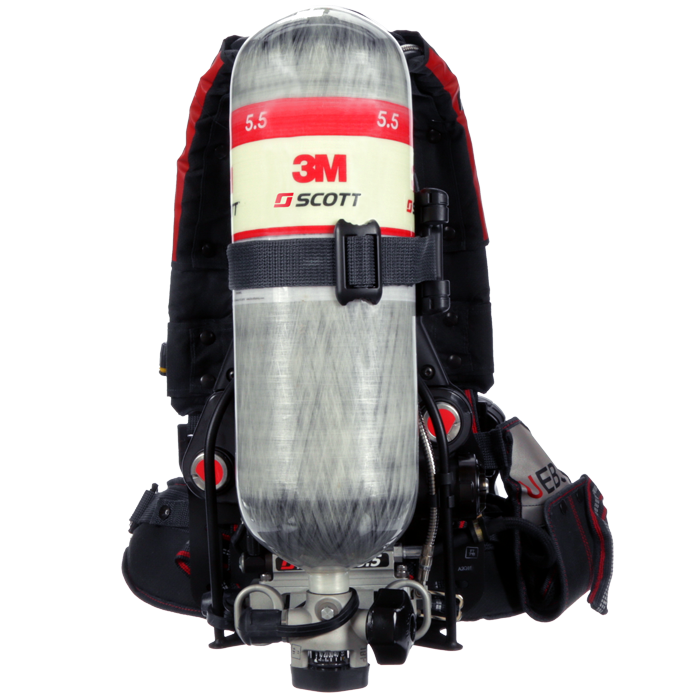 “Maintaining partnerships with long-time Air-Pak SCBA users speaks to the reliability of the product and the trust we have earned through the service and support of the 3M Scott team,” said Jeff Emery.